A word-play filler to start Money’s big finish. 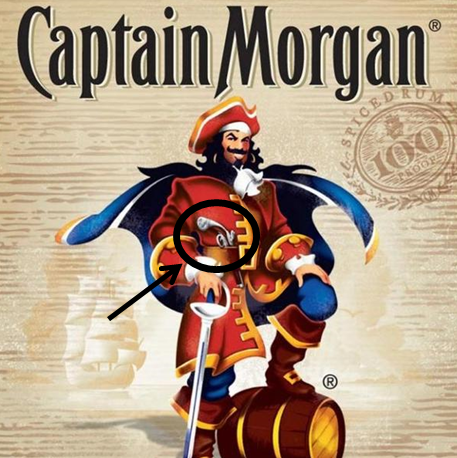 Many don’t know that Captain Morgan packs a one-shot strap. Even fewer know that Money Mark really only needs one shot — when he was 8 years old (back around 1978), he was trained by his father, a former Army sharpshooter. Both, Money Mark and his dad made their own rounds (bullets / bars). These days, Money doesn’t mess with guns often, but still hits the range occasionally.